InfraRed Associates, Inc. offers a complete line of accessories that complement our products. Temperature Controllers and corresponding Power Supplies , as well as a wide variety of Heat Sinks are available for our TE Cooled devices. Dewar Valve Operators for LN2 Cooled devices are available in various sizes. 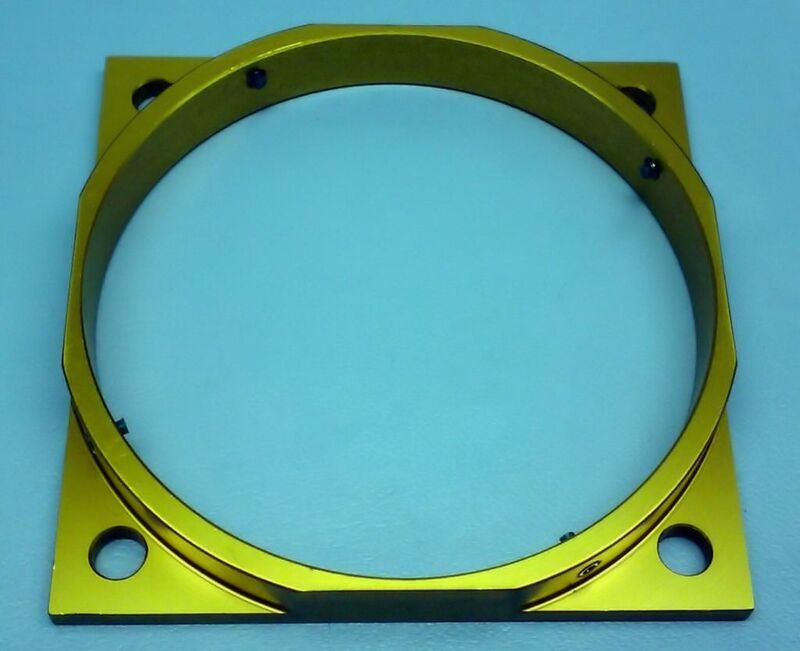 Square Base Adapters are available to accommodate various mounting methods. 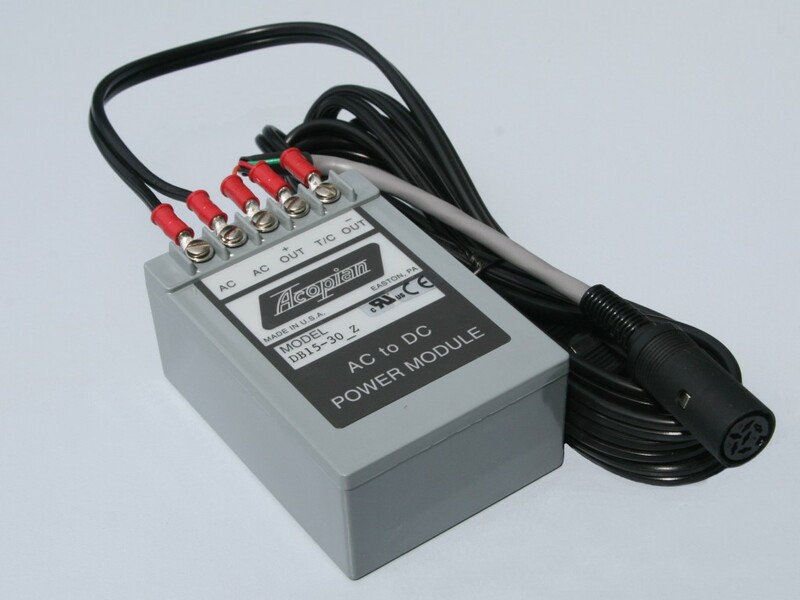 We also offer Power Supplies for Pre-Amplifiers.